‘What on earth is a good deed calendar?’ I hear you ask. 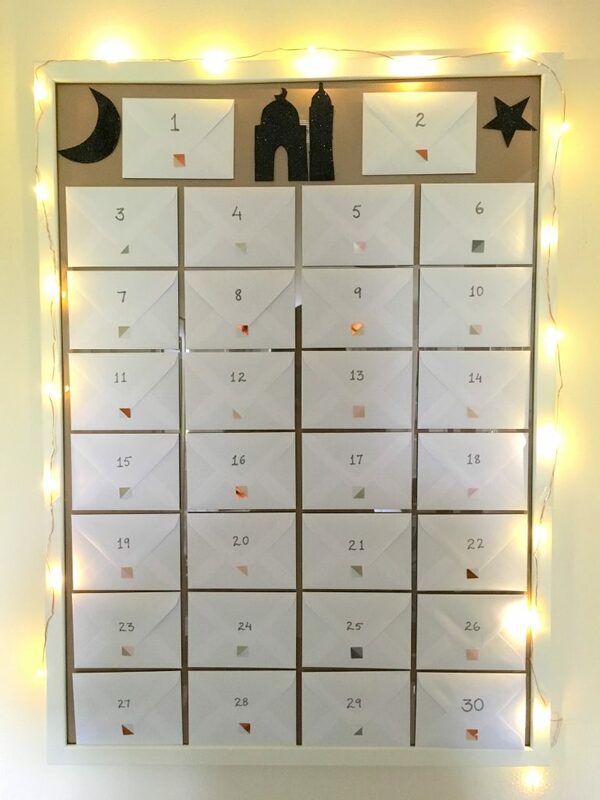 Think Advent calendar, without the chocolate, expense or having to find a spot for it. This year, I wanted the kids to really get into the spirit of Ramadan this year and do a little countdown to Eid. I knew we’d need a calendar, but I wanted to add to our Ramadan/ Eid traditions and make one myself that we will use every year. It was important to make sure that whatever I came up with; took no space at all, didn’t involve chocolate, and was easy and age-appropriate for the kids. So this is what I came up with. 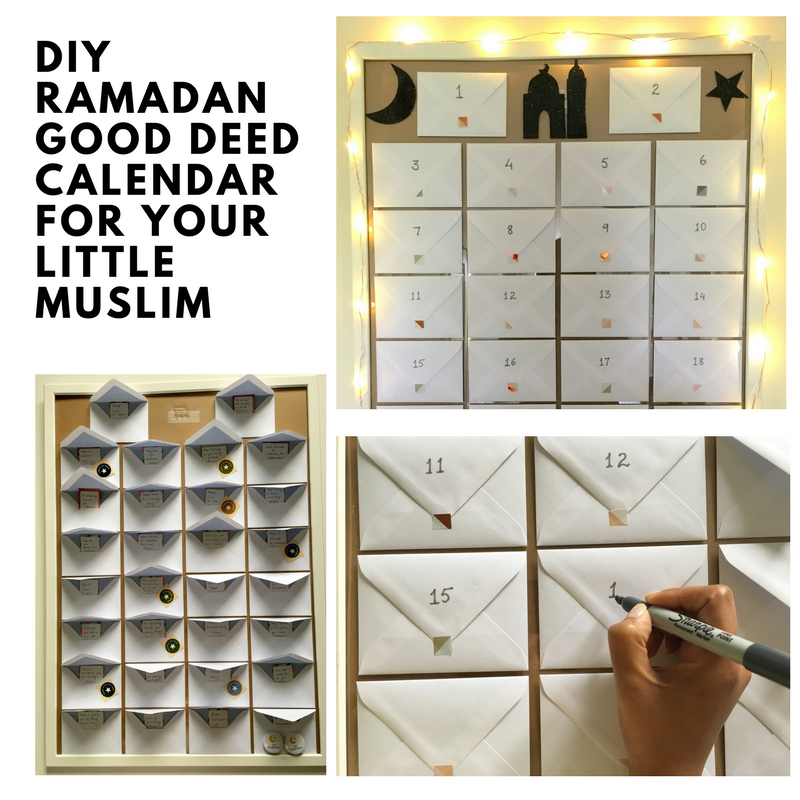 The calendar consists of a frame (that you can re-use over and over again and use to display a picture outside of Ramadan time), envelopes, good deed cards for the day and that’s about it. A frame or a piece of cardboard or canvas. I got this IKEA FISKBO frame for £5. It measures 50×70 cm. Envelopes – If you use the same sized frame, you will only be able to fit 30 envelopes on if they are C7 envelopes. I got mine here. Good deed cards – I used some leftover scraps of scrapbooking paper and stuck some white labels on and then cut around them so they had a little border. These will be reused so I wanted them to look nice. You could just print these off, cut them into strips and pop them into the envelopes. Whatever works for you! (Optional) – I used some glitter card that I got at Poundland and my With A Spin cookie cutters to cut out a masjid and a moon and star to jazz it up a little. I added some tiny LED fairy lights that I got at Poundland (I’m becoming a regular!) just for extra effect because I have younger children. Since these came in larger quantities, I’ll be using the rest of the items as fillers for children’s Eid gift bags. If you try this, I’d love to see what you come up with! Please tag me on Instagram or Facebook. 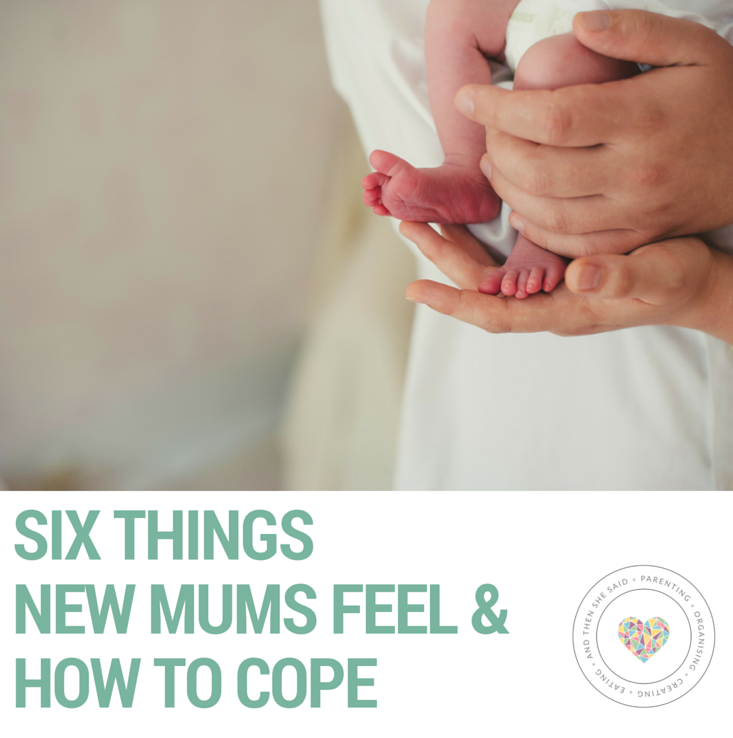 If you enjoyed this post and found it useful, please share it with your family and friends. Thank you! 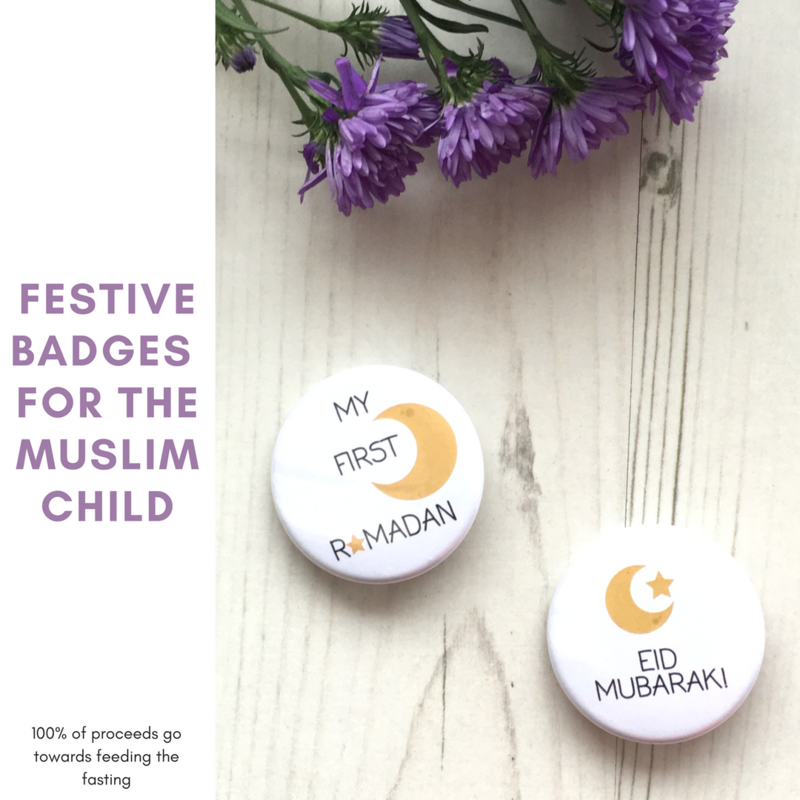 Next Post Make your own Ramadan bunting + free printable! 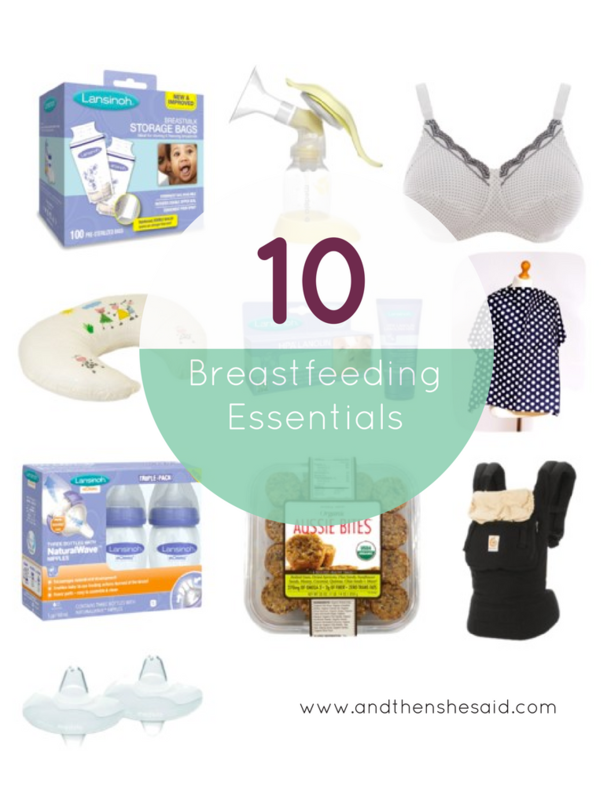 amazing idea… keep them ideas coming for the other parents and good luck …. Such a great idea, I love how you added lights to make it sparkle! We have a good deeds jar, but a good deeds calendar is just fabulous! Eiman your post is really cool. I loved it. Keep sharing your awesome ideas. Ahhh such a super cute idea! I love how it’s also a countdown because it kind of keeps them aware of Ramadan and builds up that excitement for Eid. Absolutely in love! Loved how beautifully you decorated the calendar. Such a lovely idea and so well executed! I love the fairy lights too, I have a weakness for fairy lights. I wish I had some around the house.